A gallery of future covers…. 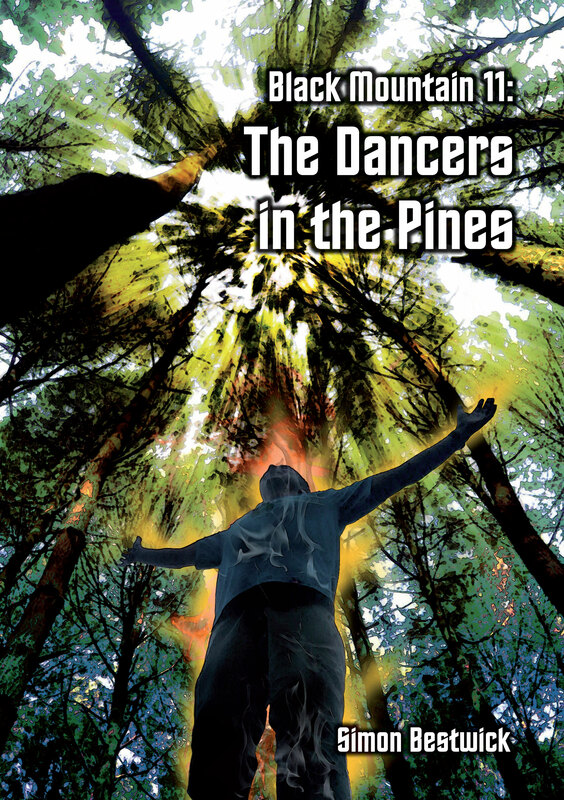 Black Mountain 11: The Dancers in the Pines is the final installment in Simon Bestwick’s monthly serial – the cover has been created by Neil Williams once more, and it’ll be available from Amazon later this week. 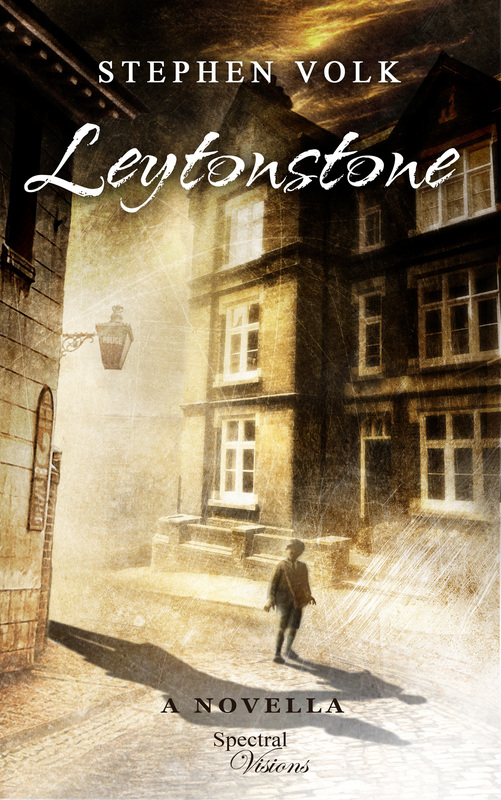 And then, Stephen Volk gives us his follow up to the critically-acclaimed Whitstable – Leytonstone, which delves into the incident in Alfred Hitchcock’s childhood which shaped the director he was to become in later life. 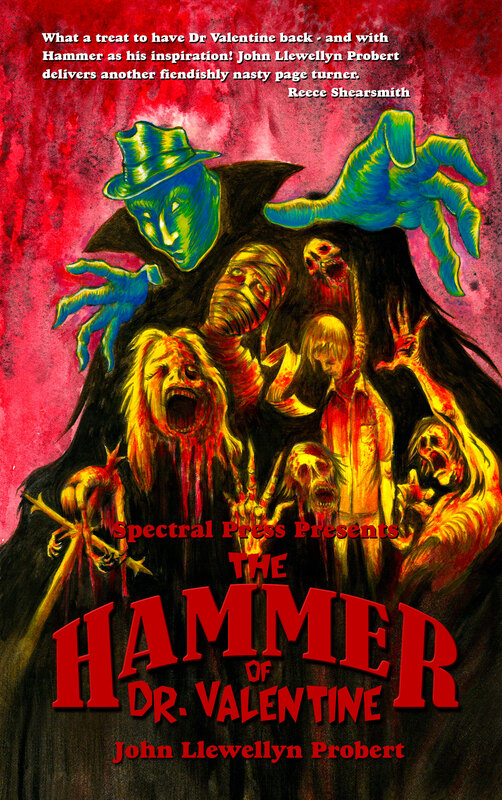 And it’s being graced by another fantastic Ben Baldwin masterpiece (PLEASE NOTE: TYPOGRAPHICAL LAYOUT WILL BE DIFFERENT IN THE FINAL VERSION). 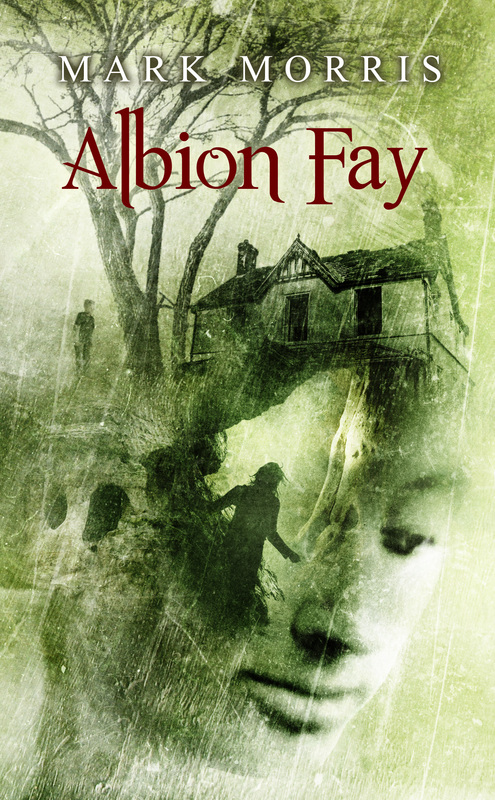 And now… for a preview of a book which will be published later in 2015 with another Ben Baldwin cover – Mark Morris’ Albion Fay… feast thy eyes upon this magnificence!